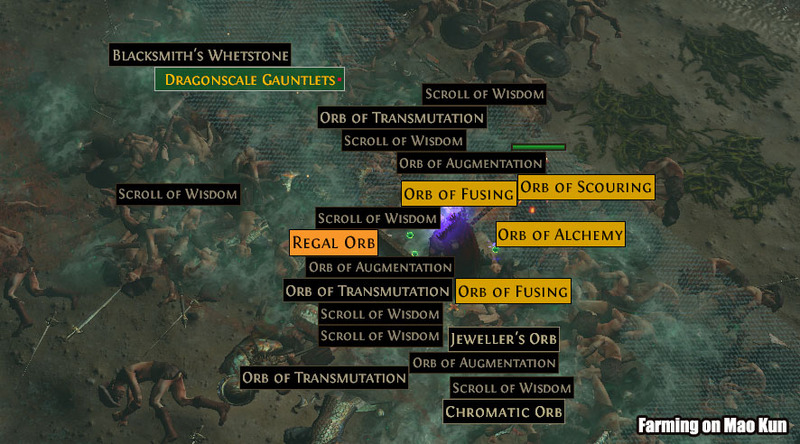 Orbs aren't easy to get in Path of Exile. They serve as a form of poe currency. So, you can trade some rare orbs for powerful equipment or other kinds of orbs that you might need later. To get the full potential of a character, you need to combine different factors. For some, getting orbs for their characters involve lots of searching and trading. But if you are smart enough, there are ways by which you can ensure that loot drop odds favor you and farming becomes easier for you. If you want to farm Chaos orbs faster, you will need a rare gear caliber or better equipping quality. Having better equipment will increase your chances of farming Chaos orbs successfully. 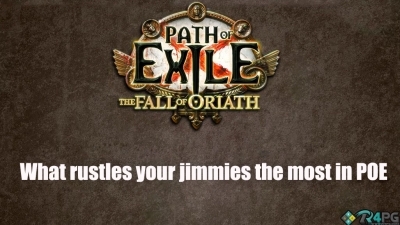 You should also know that you can't farm orbs in Path of Exile in mere minutes or seconds. It takes some time. Mao Kun is a really rewarding map. 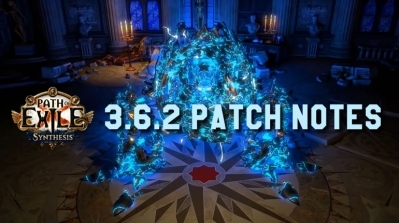 This map gives you a better chance of getting Path of Exile Exalted and Chaos orbs. You can get as much as five orbs in this map without spending too much time. The map has the highest 'item quantity found mod' for a map in the game. Fellshire ruins is one of the fastest and quickest spots for farming Chaos Orbs in POE. When you collect 5 Abandoned Wealth cards, you get 3 Exalted orbs. The Vault map and the Arsenal map will give you Abandoned Wealth cards. Arsenal maps are far cheaper than vault maps so you should stick to Arsenal maps. In one single run, you can have 5 Abandoned Wealth cards which will give you 3 Exalted orbs. You can do this over and over again for more orbs. Increasing your item quantity build will give you a great chance of looting currency items in the game. This will help you farm orbs faster. Equip quality or rare gear caliber. If you chance a Glorious Plate into Kaom's heart, you can get 25 Exalted Orbs. You can chance Spine Bow into Voltaxic Rift bow at 20-50 Exalted Orbs. If you have Occultist's Vestments, you can turn them into Shavronne's Wrappings. These cost about 20 Exalted Orbs. But if you get the 6L ones, you can get as much as 50 Exalted Orbs for them. Orbs could be difficult to get in POE. But if you follow the steps above, you can farm orbs faster in Path of Exile. Be careful to only carry around valuable items with you. Also keep in mind that increasing your 'item quantity' will give you better chances of looting currency items in the game. Remember that farming takes time in Path of Exiles. It is not a matter of mere seconds or minutes. 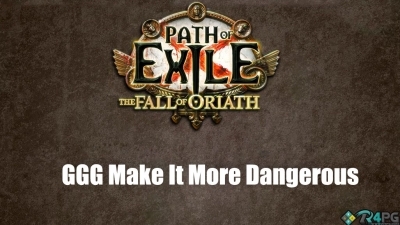 The better you farm, you will have the chance to buy more poe orbs. You also have to protect your products while farming. If the crops are destroyed in any way, you have to start from the beginning again. 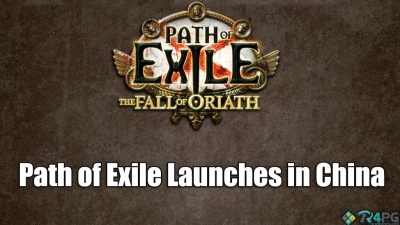 Path Of Exile Launches In China!!! 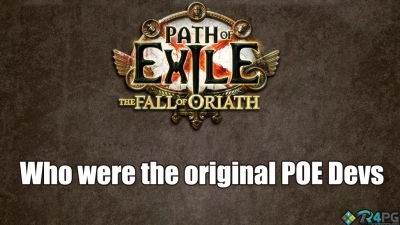 We know that those gamers in China are going to be very excited to buy Path Of Exile Orbs so they can start their own POE journeys. Ugh, we really hate hackers! 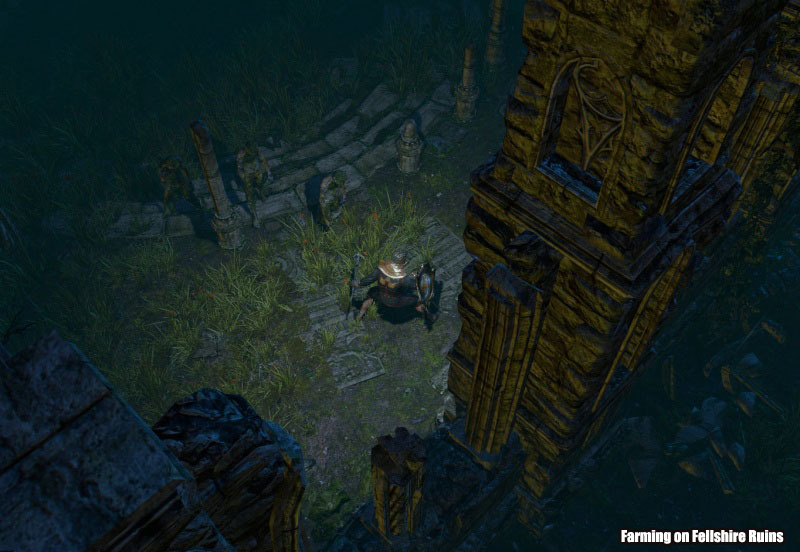 This time Path Of Exile players could be at risk. 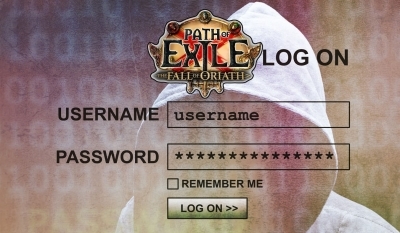 We hope that not too many of you are affected by this, but it just serves as a reminder that we need to be vigilant and when you do buy Path Of Exile Orbs, make sure you are staying safe! Today we are talking about the people behind the game, the dev team, the social media team and just the whole POE gang in general. Ok, so we know that Grinding Gear Games have some big changes to the Harbinger League. 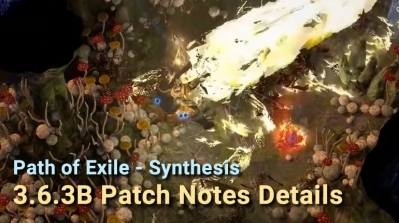 Again let us say we love, Path Of Exile and think GGG is doing an awesome job, but we do feel that certain areas of the game need a little bit of polish and fine tuning. Have GGG Made The Harbinger League Harder? if the people at Grinding Gear Games have decided to make this current league harder, we really do not have a problem with it. Does Grinding Gear Games Hate Standard Players? 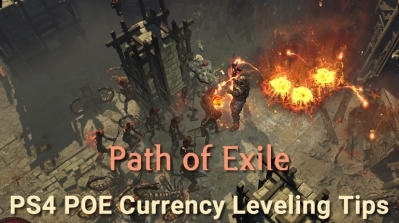 Many of the people who come to us to buy POE currency are mainly league players, but we do have a few people who just stick to being a standard player.